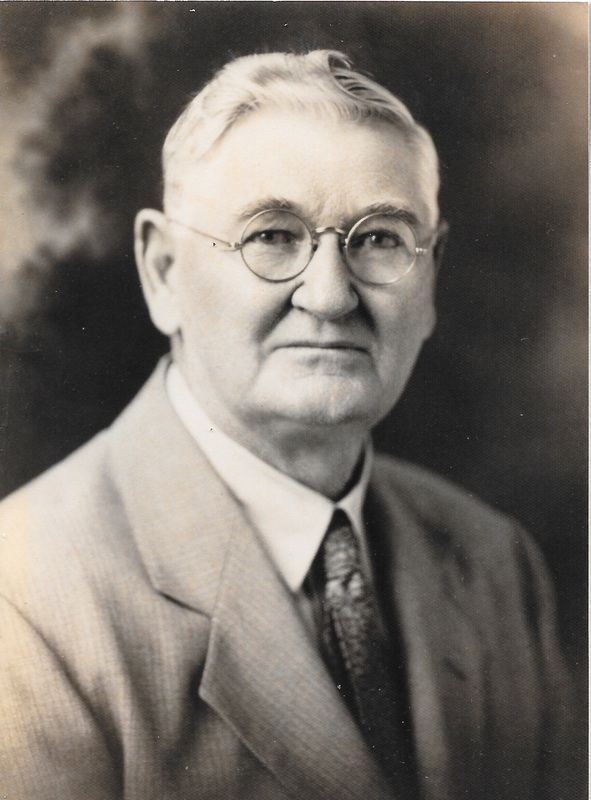 Dr. Edward Lee McCrea, 1865 - 1951. Photo 1259. We know something about Dr. McCrea because he left his memoirs. In them, Dr. McCrea said he was the son of a Missouri cattleman who had traveled there with Daniel Boone. Dr. McCrea was raised in the saddle, and he was “always happy with a herd of cattle” to drive. At 26, he became a veterinarian. He was a young married man beginning a family. He built up a good practice in Missouri that increased “by leaps and bounds” after his cool testimony in a complicated legal case between ranchers arguing about whose cattle had brought Texas fever. He traveled by train to distant places to operate on “fine animals” and consult. Then his mother suffered a burst appendix, something the doctors did not identify. She died, after prolonged -- and he believed unnecessary -- agony. It lasted two months, and there was no surgical intervention. He left his successful veterinary practice to go to medical school. After graduating from medical school in Kansas City, he and his wife Eliza headed to Mexico, where it seemed that there would be a demand for doctors. However, as he approached Mexico he heard that it was in chaos as a result of the Spanish-American War. He decided it was “no place for a gringo.” He went searching elsewhere and ended up in Table Rock. That was in 1900. He was 35 and had four young children. 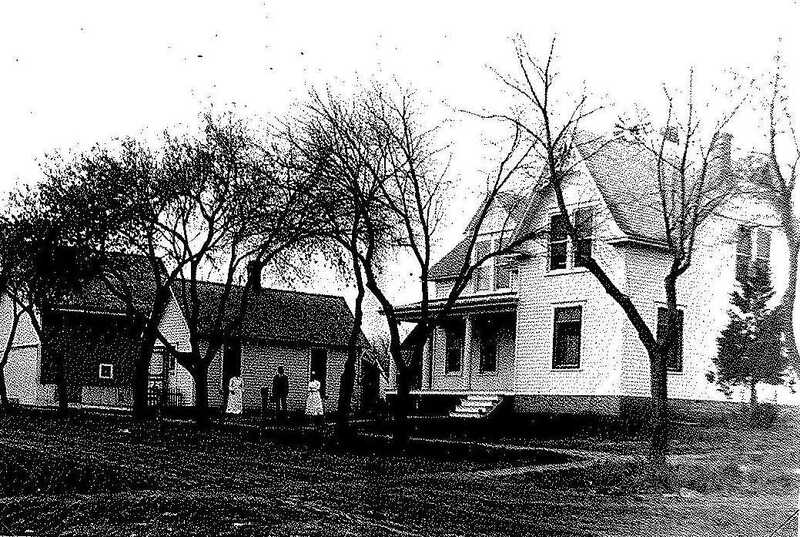 May 26, 1900 - Dr. McCrea to locate here. I soon got the [medical] practice of the county, driving day and night. I rode in a buggy, having three and four teams of my own and two livery barns in town to use their teams. I had fine horses and I drove like the wind. There was plenty of fruit, and I lived on apples, never stopping to eat. I would change teams and go again. (Two other physicians, Dr. Cherry and Dr. Wilson, eventually did join him in Table Rock. Dr. McCrae calmly faced the weather, nothing new to him since he had grown up living in the open. As a country doctor, he accepted great hardships. He endured blizzards in which he thought he would freeze to death despite being dressed in fur. When snow was too deep to stay to the road, he cut fences to go across fields. When the snow was too deep for a buggy, he went on horseback. One year the snow was so deep that he bought a sled and drove for miles on frozen drifts. When I got about halfway across , there was a wall of water about two feet coming from about one hundred yards north of the road. I could only go so fast, but I got within two hundred yards of the bridge when the wall of water hit us. I pulled the team upstream. The buggy floated around as though we were going back. The water was over the fence posts and it was hard to tell where to go. I kept my eye on the bridge and made for the center so I would not get into the fence. I got good and wet but I made the grade. Dr. McCrea put his earnings back into his practice. The first year, he built an office, the next a barn, the next a residence. Later he built a hospital on the south side of the street from the Christian Church, and then, even later, added to it substantially. 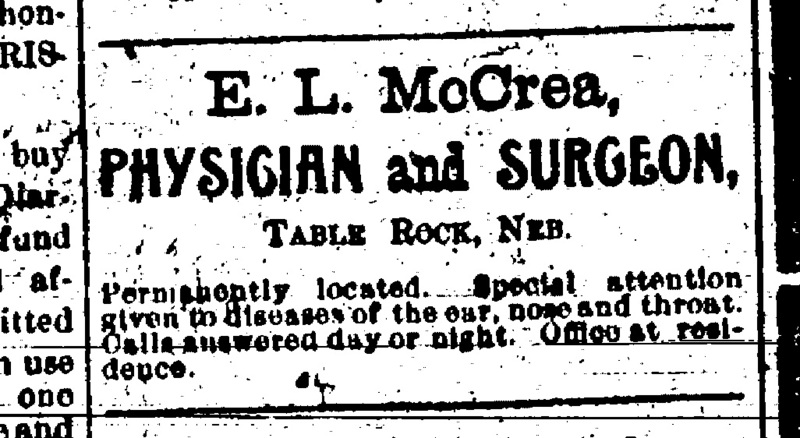 March 19, 1920 socials include a report of surgery at the McCrea Hospital. In his autobiography, he reports that he was the first man in Table Rock to get a “horseless buggy.” He bought it in St. Louis and had it shipped by express. “When the boys had it to unload from the express cart, it was a task. Everybody and dad was called to lift the machine and get it on the platform.” The next day they loaded it on a dray cart to take to Upper Town and Table Rock turned out to see it. It had high wheels driven by chain, and a six-horse marine engine with “one lung” (cylinder). He got a mechanic from Humboldt to take the first drive. He was unhappy with it in the end. It ran on dry ground but wouldn’t pull its own weight up a hill. He sent for another. The cars then had carbide lamps and you had to make your own light. They gave a great deal of trouble. One night I had to make a drive and I took my son [Lowraine, who later became a doctor himself] with me. We had no lights and it was quite dark. We could not see the road so I tied the lantern over the radiator but the car going over the rough road following the wagon tracks; as it had high wheels and solid tires, it did not ride like pneumatic tires, [so jolts] would put the light out. So to get along, my son sat on top of the hood and held the lantern. We were tired. It was cold, but the engine warmed the hood so he did not suffer very much. Dr. McCrea hated Fords. “A man has H____ enough on earth without driving a Ford,” he wrote. He had bought a Ford, even though a mechanic told him not to, because it could not go anywhere when the mud was deep. The mechanic was right. Then a wheel came off when he was going 60 miles an hour, the wheel “jumping like a jack rabbit” as it hit bumps on its merry way. He got rid of that Ford and never bought another. July 11, 1913. The week before, Captain R. P. Jennings and Uncle John Smith, Civil War veterans, traveled back to Gettysburg for a 50th reunion put on by the federal government. Son Lowrain rode on the hood of the car and held a lantern for Dr. McCrea to drive by. Lowrain became a doctor himself; he died in 1980 at the age of 84. 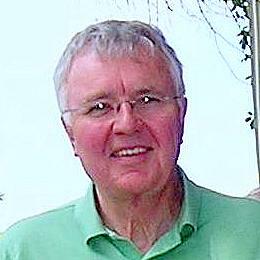 Dr. McCrea did a lot of treating over his years, and in his memoirs describes various cases. It is also said that he did considerable surgery at his hospital. He seems to have been dedicated to his patients, but matter-of-fact and business-like with them. He gave a few lectures in his time. There was a man with a heart condition who decided patent medicine was better than a doctor, to bad effect. Dr. McCrea said, “I thought it was a good time to give him a lecture.” Then there was a three-year-old girl who he had been sent for because she was dying; when he arrived, everyone was wringing their hands and pulling their hair. He found the girl “so nervous she could not sit still, and delirious.” It turned out that they had let her have three cups of coffee for breakfast, three for dinner, and four for supper. Another lecture followed. Dr. McCrea was not all about medicine. I was good with a rifle. I could shoot anything running or flying, as well as standing still...I was trained by an old hunter who learned many tricks about wild animals. I could smell a squirrel when he came out of his nest a long way away. The woods haunt me yet. I have a longing to go. 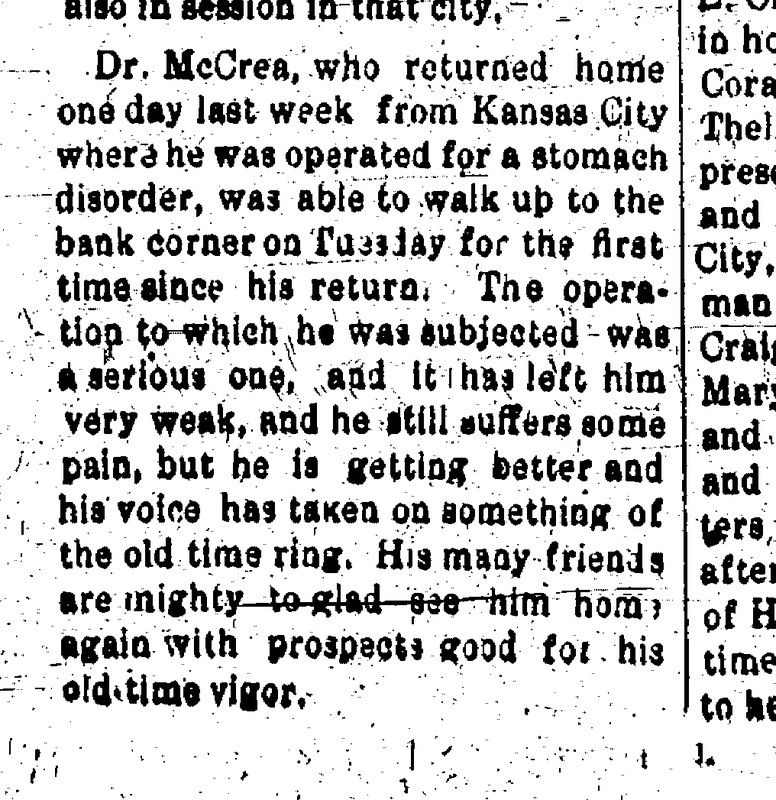 Dr. McCrea seems to have been wonderfully healthy, but in 1923 he did have about of illness. He was then 58, and had many years of life left. This country doctor said, “I have looked at the skyscrapers in New York City, but they are not natural” and he described other places he had been to be more awe-inspiring, all places in nature. Dr. McCrea elected Bryce Canyon as the most beautiful place in the country, followed by the Grand Canyon. But he also described with enthusiasm Bridal Falls in Yosemite National Park, the Kibab woods, the Rockies, Vermont, and Niagara Falls. This country doctor “gazed upon big trees and drove through a big tree,” he stood at the summit of Mount Rainier, walked in the forests by Puget sound, fished in the Yellowstone River. He loved working with wood, especially walnut. He made coffins for himself and Mother McCrea many years before their deaths. He reportedly took people to his workshop, to see them on display, and they were beautifully done. Circa 1935. Both he and Mother McCrea were buried in caskets that he had made. 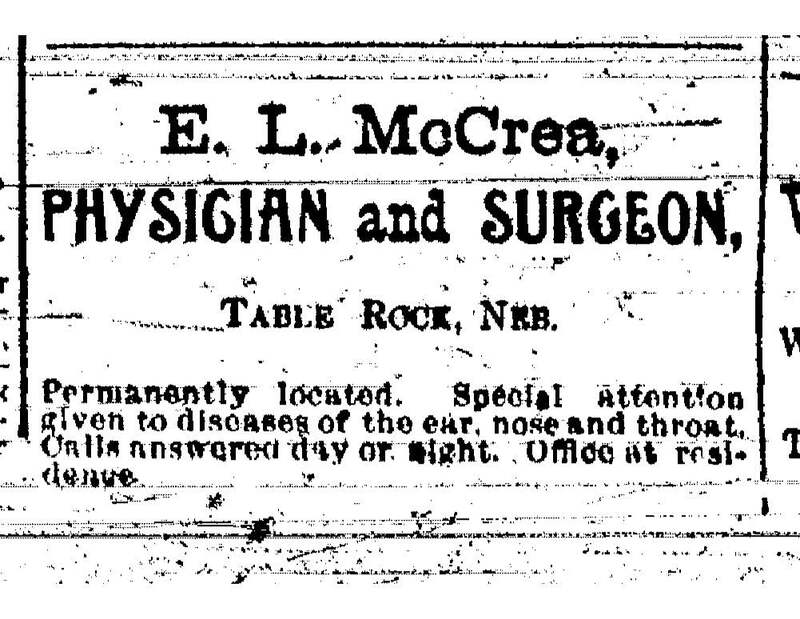 Dr. McCrea died in 1951 at the age of 86. Eliza followed a few years later. They were each buried in coffins he had built. I love to watch life. I am part of it. Dr. and "Mother" McCrea, by Arvid Blecha, circa 1941. DR. MCCREA IS SAID TO have DELIVERED 302 BABIES. Here are a few who, happily, are still with us. 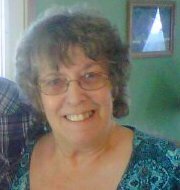 Aunt Beulah told me Dr. McCrea traveled by horse & buggy from Table Rock to deliver her in Elk Creek, Nebr. 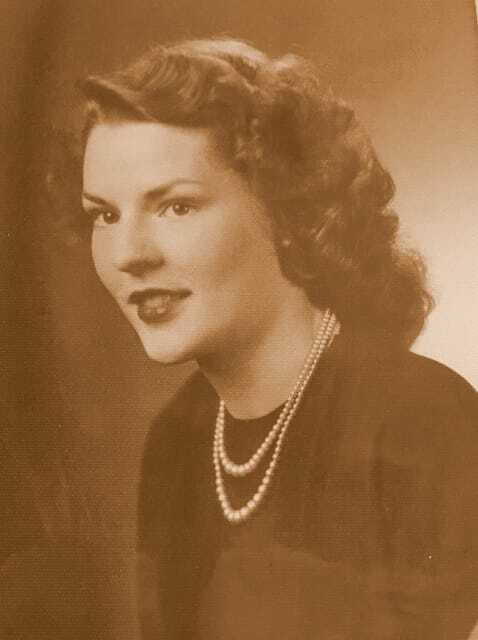 Dr. McCrea also delivered, my aunt Bernice Hillers, my aunt Viola Fredericks, and my father, George (Babe) Kreifel, but all 3 of those are deceased now. Aunt Beulah at 99 is living in her own home, making homemade bread, mowing her lawn, etc. at her age. As Susie points out, Beulah may be the oldest living baby delivered by Dr. McCrea. 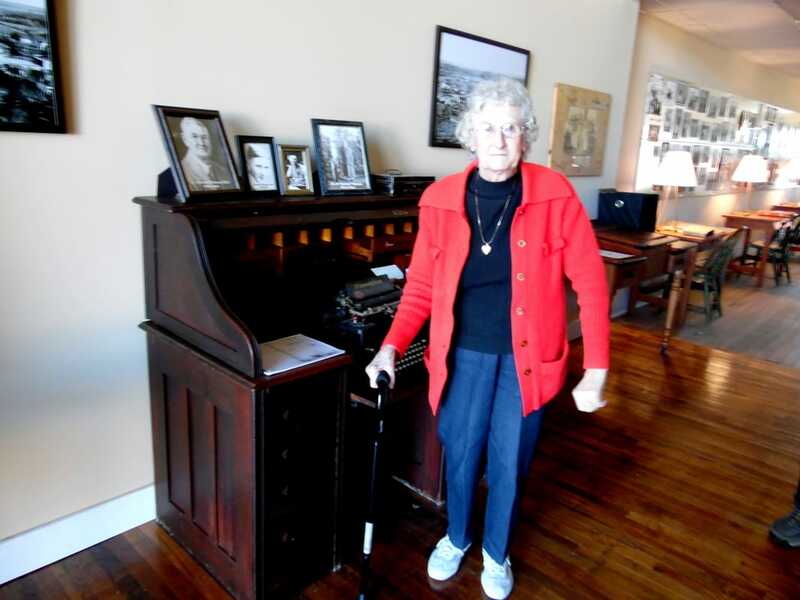 Dr. McCrea delivered Beulah's sister Bernice in 1919. In 1924, Dr. McCrea delivered their brother Babe Kreifel, seen below with his friend of over 80 years, Lawrence Petrashek. 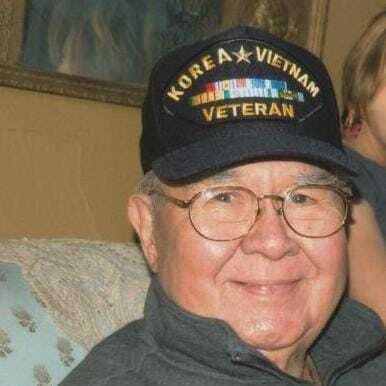 It is still to be confirmed but since Lawrence was born just east of Table Rock, Dr. McCrea probably delivered him as well; he was born in 1923. Bernice passed away in 2000, Lawrence in 2009, and Babe in 2010. At age 88, Floyd remembers the doctor who brought him into the world and treated his aches and pains through his teenage years. Yep, there were two of them! Floyd's twin brother Lloyd is on the list. too! i was born in Table Rock in 1926, in a house that used to be a church. Of course Dr. McCrea delivered me. Who else would there have been?! Darlene in January 2016. The "house that used to be a church" was in Lower Town, and was the Methodist Church before they moved to "original town" in 1882. The last residents were the Rudy Zelenkas and then the Garry Harris family. It was torn down years ago. Ardis graduated from Table Rock in 1945, along with other notables including Willard Binder, Joe Sochor, and Art Alderman. j In November 2016, she visited the Argus Museum in the company of two of her children, Russ Hunzeker and Judy Siefken. We stopped at the desk of Dr. Ed McCrea, and I asked if she was born in Table Rock. "Oh yes," she said, "And Dr. McCrea delivered me!" I forgot to ask her what the year was! Son Russell gave me a picture of a young Ardis and her husband Arthur, who has passed away. 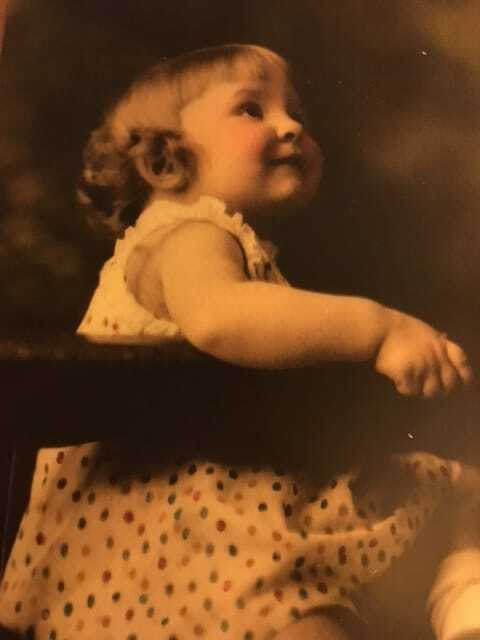 My mom lived to be 95. I feel pretty good. I think I'll live to be a hundred! He delivered my mom, Margaret Muscheites, in 1929, at the hospital. Mom used to point out the window where her mom's room was. 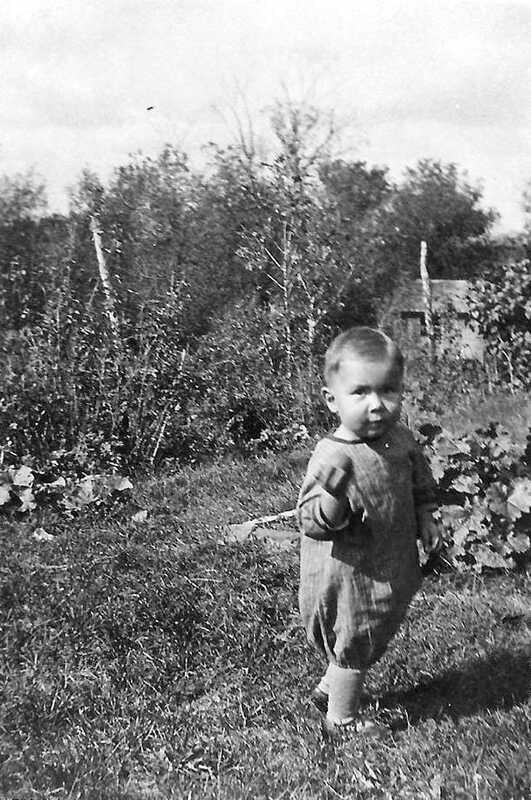 David at about age 2, which would be in 1931. 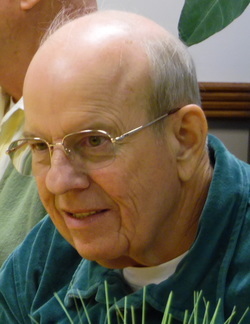 David the day after turning 87, in 2016. Dr. McCrea delivered me in 1931. We went to him for sports physicals. I remember going to him for physicals in 1944-48. And he used a lot of "denver mud". He used it to draw a large splinter from my foot. It worked!! Denver mud was a salve that he used a lot. I don't know what it's properties were. It was a beige color. In my case of the splinter in my foot, he applied it to my foot and it was supposedly was to draw it out. The splinter was huge and deep in my foot. A few days later, the splinter came out. Ask others around town about Dr McCrea and his Denver mud. I heard you were looking for people that Dr. McCrea delivered. I was one of them. Add me to the list! Milan is Edward Tomek's brother. There is a third brother, George, but he was born in Pawnee City, delivered by another doctor. When I was little, my sisters would chase me and scare me. Well, one day when theyt were chasing me I fell on a broken fruit jar. Dad held it together and took me to Doc Mcrea, who sewed my arm up. Dad said my arm was almost cut in two. Dr. McCrea did a great job. I have full use of my arm and am just a little numb where the scar is. He made house calls when I was a child. Us kids kind of looked forward to getting sick and having the Dr come to us because he always has a supply of Hershey candy bars in his doctor's bag and he would give us one when he left. One time I was sick and he came out and as he was leaving he looked in his bag for a candy bar and discovered he was out! He said he would give me one the next time he saw me. A few weeks later I met him coming out of the drug store. Good manners meant nothing to a 10 year old kid wanting a candy bar so I reminded him of his pledge to supply a candy bar at our next meeting. He laughed and said "come with me". He turned and reentered the drug store and told me to pick out a candy bar. That was the kind of man he was. When I was little, the soda fountain was owned by the Maddens. Dr. McCrea would buy me ice cream cones there. 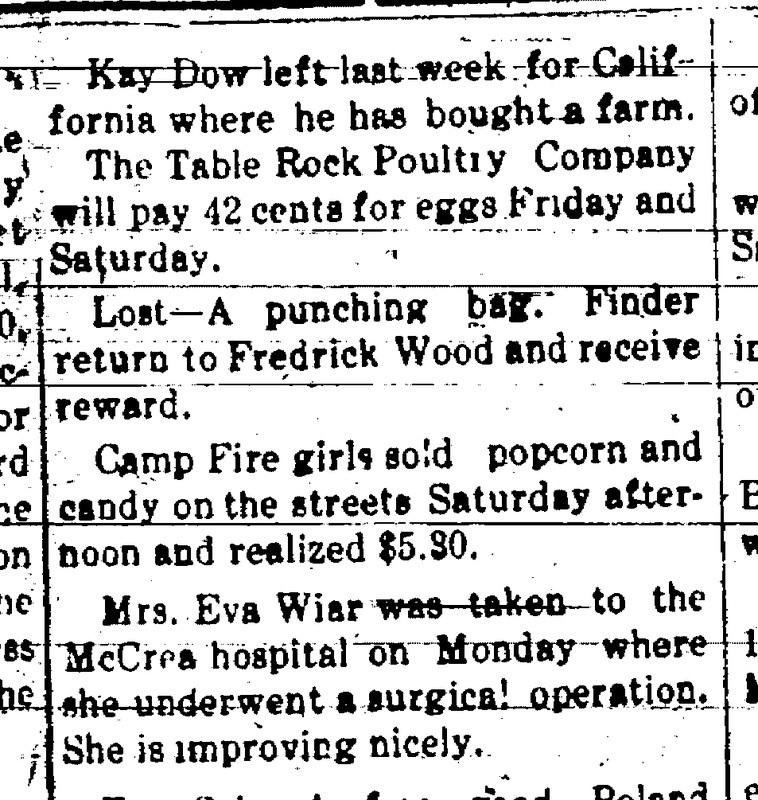 I remember my parents taking my sister, Lois, to McCrea to treat ring worm. I can still smell the awful liquid medicine he gave to treat her ring worm. It worked. 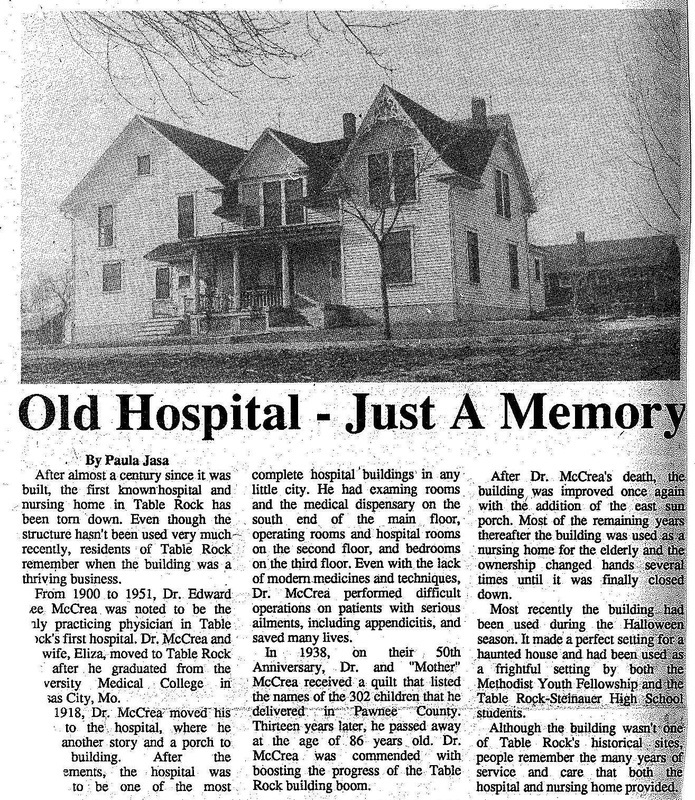 Dr. McCrea’s hospital closed but the building lingered for a long while. 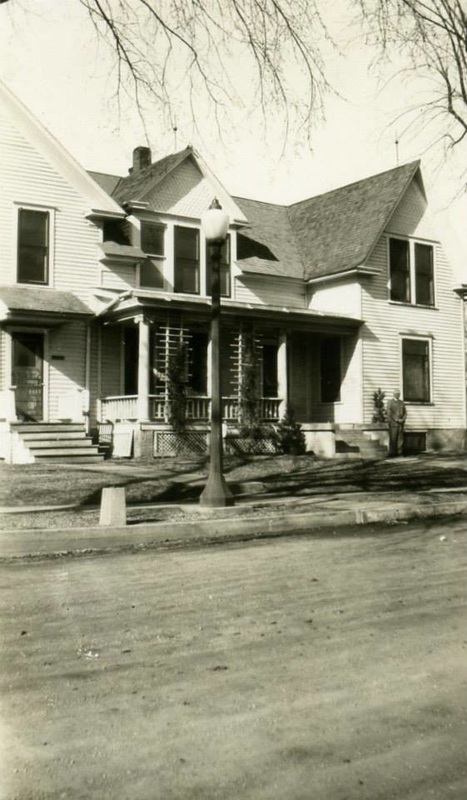 It housed a nursing home for many years, and toward the end was used as a haunted house by the Methodist youth group and also by high school kids. Nothing remains of it. What remains of Dr. McCrea in Table Rock is his and Mother McCrea’s tombstones in the Table Rock Cemetery. And some of the 302 babies that he delivered up to 114 years ago, when he went into practice in Table Rock in 1900 -- and their children, and grandchildren, and great grandchildren and great-great grand grandchildren. read dr. mccrea's autobiography for yourself. here is the full text of "a book about my life," by e. l. mccrea. 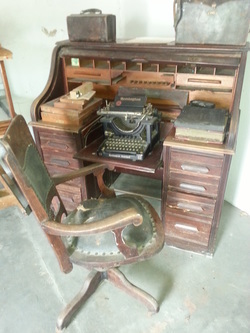 In the Pioneer Museum, Dr. McCrea's desk, chair, typewriter, and more. Dr. McCrea was born at the close of the Civil War, in 1865. In 1888, he married Eliza Wade; he was 23. They had four children: Veda, Ural (1890 - 1948), Zelma (1892 - 1924), and Lowrain (1896 - 1980). Eliza - Mother McCrea -- was the same age as he. She lived a few years longer. 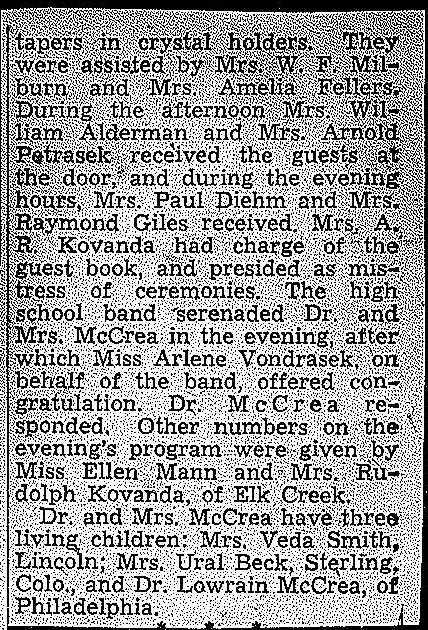 Dr. McCrea died in 1951, she in 1954. Sadly, we know little about Veda at this time. She married Harold J. Smith and lived in Lincoln at one time. She had at least one child, Arlene. Ural was born in 1890. She graduated from high school in 1908. She married and had a daughter. She died in 1948 at the age of 58. We know some data. She married Gordon David Miller (1885-1961); he was the son of David K. Miller, a farmer and a cashier at the State Bank of Table Rock from when it was founded in 1885. Zelma died young; she was only 32 when she died in 1924. She is buried in Pawnee City. 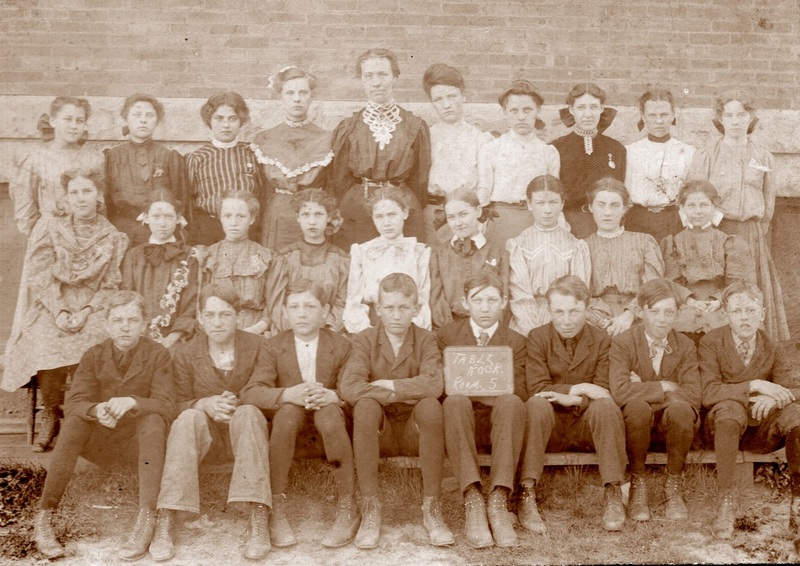 Here we have a school picture from about 1905. 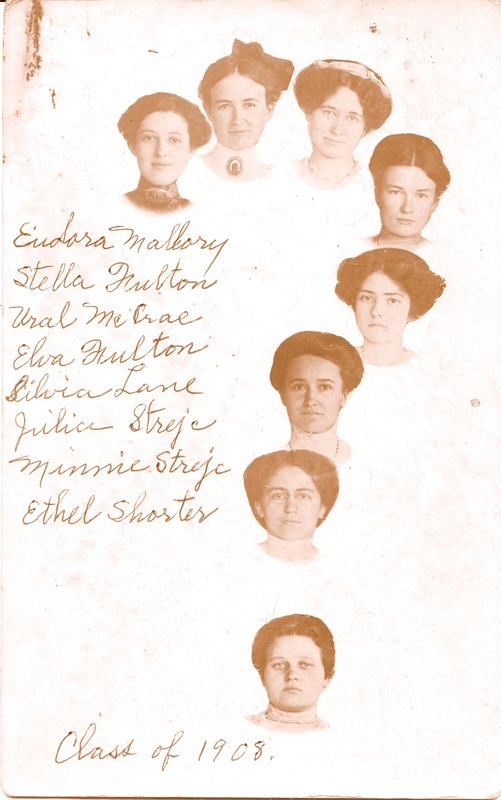 She is identified as 5th from the left in the 2nd row. The photo is from Margaret Muscheites Hunt; she knew Zelma's son Ed, who was a friend of Margaret's brother. Photo 1827. Zelma's son Edward Lee Miller became a doctor like his grandfather Edward Lee McCrea; Dr. Miller practiced in New Mexico. Here he is in 1986, at which time he lived in Portales, New Mexico. On the right his his brother Gordon of Carmel, California. 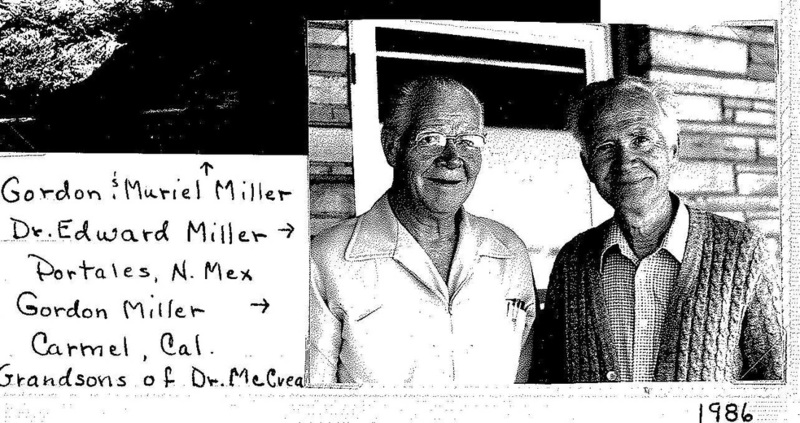 Dr. Miller died in Portales in 1993 at the age of 76. 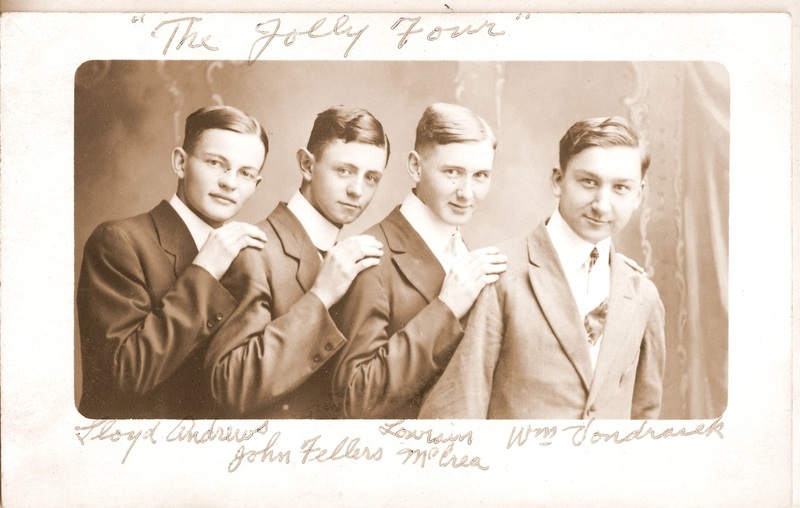 Dr. McCrea's son Lowrain, third from left (1896 - 1980) became a doctor himself. It appears that he practiced in Philadelphia. He died in North Carolina in 1980, at the age of 84. He reportedly had no children.